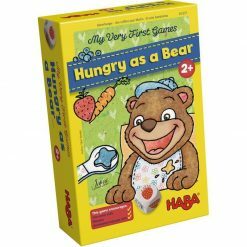 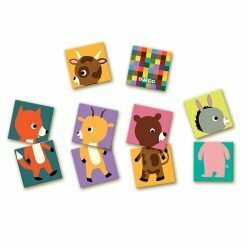 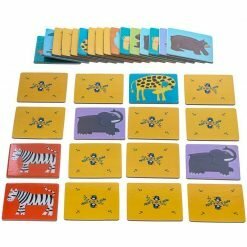 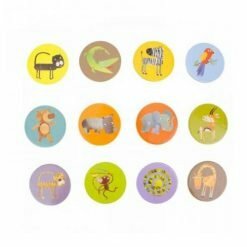 Match the animals to their bodies in this fun memory game. 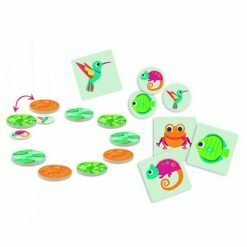 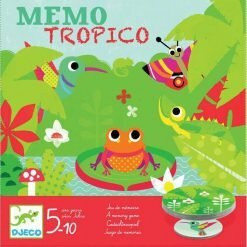 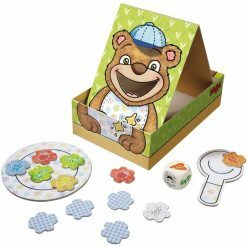 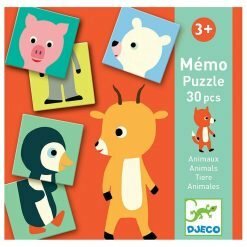 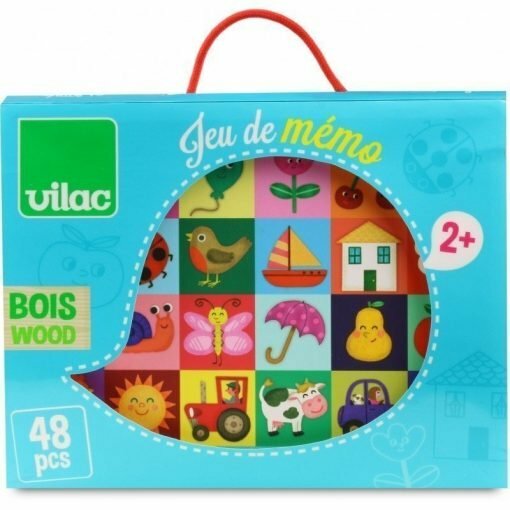 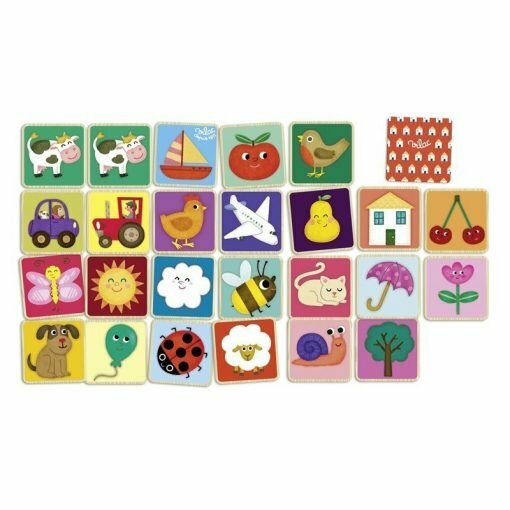 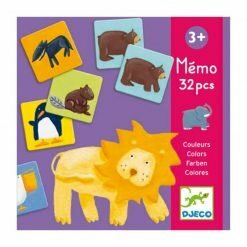 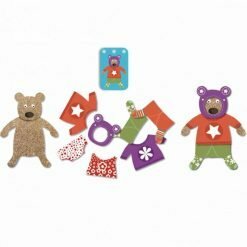 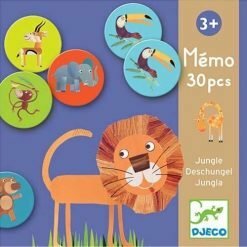 Memo Animo Puzzle is a twist on the classic picture matching and memory game much loved by younger children. Little ones will have fun trying to find and match the animal heads to their bodies. 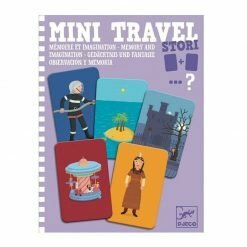 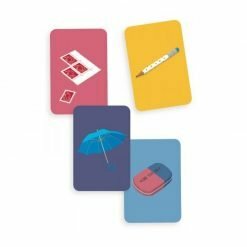 A picture matching and memory game for one or more players. 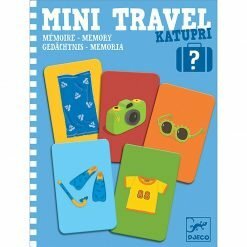 Contains pieces (15 pairs to find).